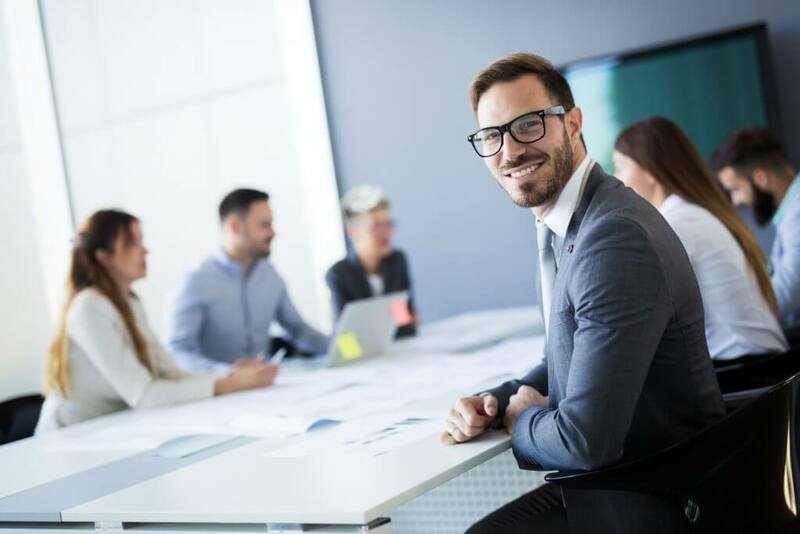 Citadel Technology Solutions (CitadelTech) offers a complete range of strategic and implementation consulting services for visual collaboration and communication. CitadelTech consulting services adopt proven consulting methodologies to deliver ‘end-to-end’ visual collaboration and communication strategies and solutions that are designed to underpin the client’s business objectives. CitadelTech’s consulting process includes the following elements; Customer Needs Analysis; Visual Communications Audit; Strategic Options Assessment; Business Case; and Pilot Studies. CitadelTech is client-focused and ensures its values and drive is based around client satisfaction and client needs. CitadelTech’s knowledge and experience allows our consultants to engage with clients and understand their requirements, allowing our team to design and implement a solution that best fits the clients’ environment in the most effective and efficient manner. Client satisfaction is always at the forefront of CitadelTechs goals. CitadelTech prides itself on the quality, professionalism and high-level skillset of our personnel. We remain a proficient team that meets client expectations with speed and accuracy, while maintaining healthy, collaborative and mutually beneficial strategic partnerships with our clientele. Our team consists of skilled specialists who exhibit operational capabilities pertinent to their role within Citadel Technology Solutions; some team members have over 30 years’ experience in the VC&C industry and are widely regarded as experts within their field. CitadelTech offers various maintenance and support contract options, from a basic ‘Level 1’ through to a comprehensive, all-inclusive premium ‘Level 3’ managed service. Our Client Services Team comprises of helpdesk and support personnel available to deliver universal support services to all clients. We also maintain a comprehensive, in-house National Secure Video Network Operations Centre (VNOC) located within our head office in Canberra. In addition, our Client Services Team manages and operates various sophisticated and secure VNOCs located on client premises to meet specific business needs. The delivery of on-site technical support is an integral component to delivering comprehensive maintenance and support. Our on-site technical support teams consist of a broad range of Level 3 Technicians who carry out onsite maintenance and support services for our clients throughout Australia. All technical personnel are dispersed from our Canberra, Adelaide, Melbourne, Brisbane, Adelaide and Sydney locations. Our extensive range of software solutions are designed to easily integrate into existing systems or be implemented as new solutions, enable projects to be delivered faster, more effectively and with a higher degree of success. 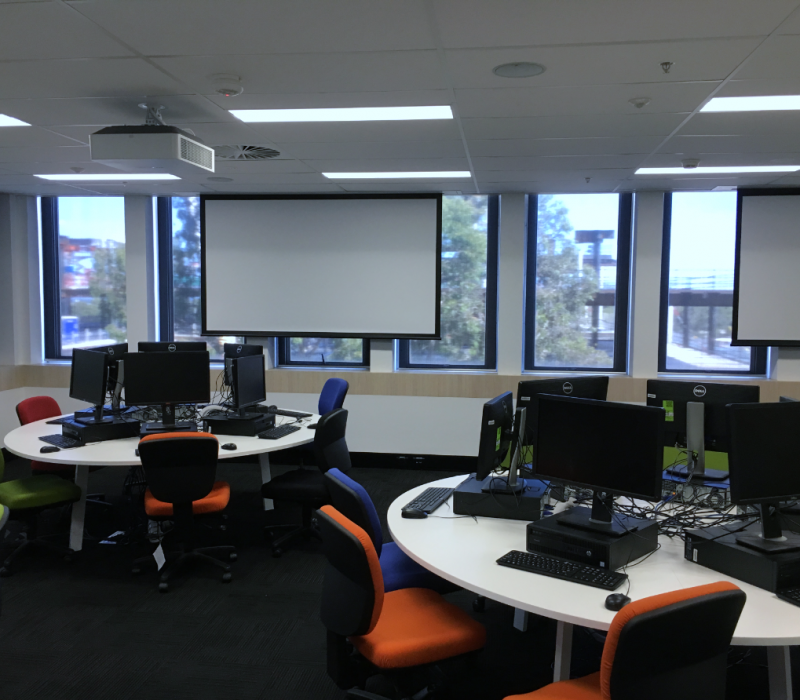 CitadelTech has designed, installed and provides ongoing maintenance and support for some of the most complex integrated audio visual solutions in Australia. Many of these rated up to and including Top Secret. Having supplied thousands of audio visual solutions during our time, the CitadelTech team exhibits a broad range of skills and expertise, enabling us to cater for specific business needs across the Federal and State Government, Defence and Secure Agencies, Health Care, Higher Education, Facilities Management and Finance sectors. CitadelTech provides its clients with the entire end to end solution. Audio Visual is the significant factor to a seamless VC&C solution. 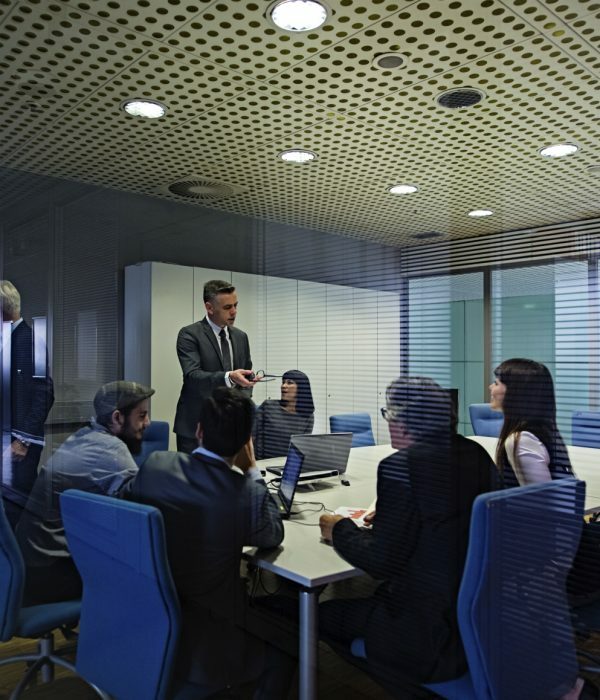 The audio visual supports the VC&C solution by providing the components to display the video or content, to hear the audio, and to ensure the system is running as a unified solution. CitadelTech are designed to take the complexities out of technology, allowing our clients to fulfil business objectives without being distracted by the technology. CitadelTech offers an array of solutions for video, audio and web conferencing. CitadelTech plans, design, implements and supports secure and reliable solutions that are tailored to our client’s specific needs. Our solutions accommodate multi-vendor interoperability and leverage existing network infrastructure. CitadelTech is one of only three organizations in the Australia/New Zealand region who has achieved these levels of certification. This foundation enables our clients to access our private and fully supported Telstra IP MPLS WAN, delivering full high definition video, audio and web conferencing with added protection via our secure rated facility, ensuring information and content security. CitadelTech also contains tails into the iCON and Optus networks to deliver VaaS™ over private and dedicated network links. 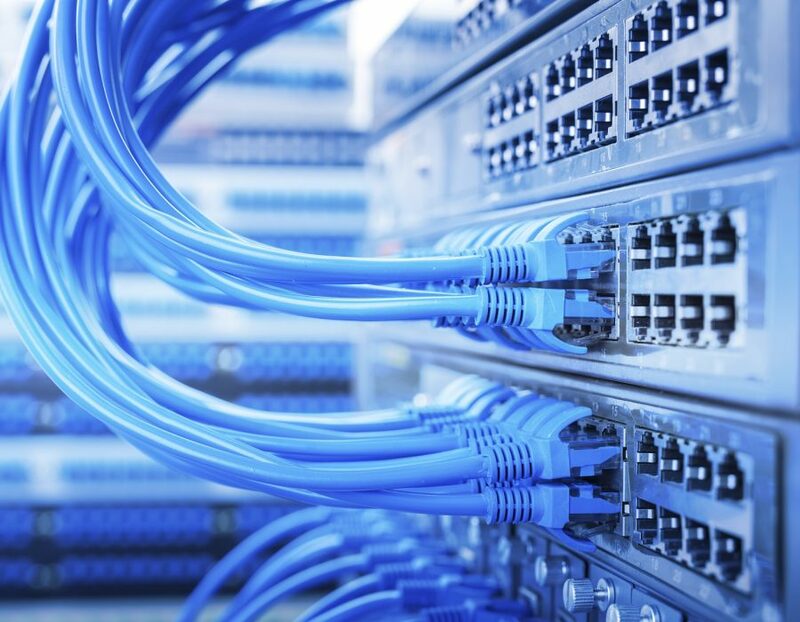 VaaS™ allows our clients to access CitadelTech’s unique, multi-vendor telco-grade fully supported and fully redundant VC&C Network Infrastructure. 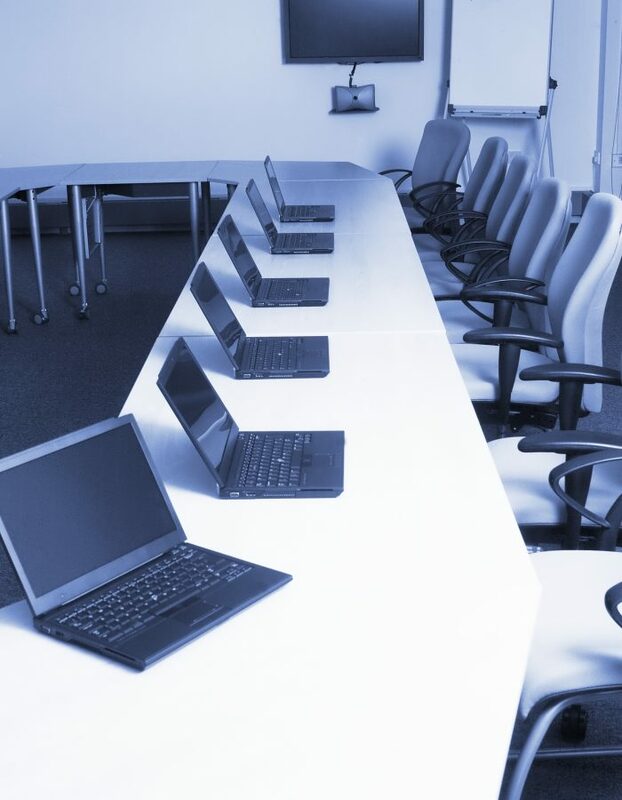 This system incorporates high capacity, fully redundant, high definition Multipoint Conferencing Bridging (MCUs), fully redundant SIP and H.323 Gatekeepers, fully redundant IP, ISDN and PSTN Gateways and multiple Recording and Streaming servers—all coupled with conference booking middleware and system management technologies. 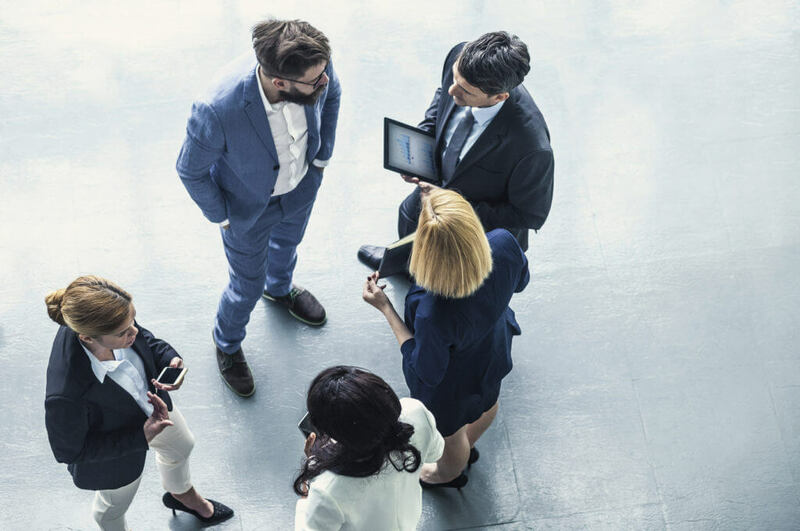 CitadelTech’s VaaS™ is integrates technologies from Polycom, Cisco, Pexip and SMART Technologies to deliver a truly open platform; VaaS™ is therefore accessible any consumer, regardless of their chosen device, platform, or medium. CitadelTech is present in the ACT, NSW, QLD, VIC and SA. Get in touch for an office location near you.